Had we not already picked the year’s best cover songs, I’m confident this would’ve been a close contender. Here, the Screaming Eagle of Soul himself pulls off an arresting rendition of Black Sabbath’s 1972 track “Changes”, backed by fellow Daptone labelmates The Budos Band and a whole lot of bring-you-to-your-knees heartache. 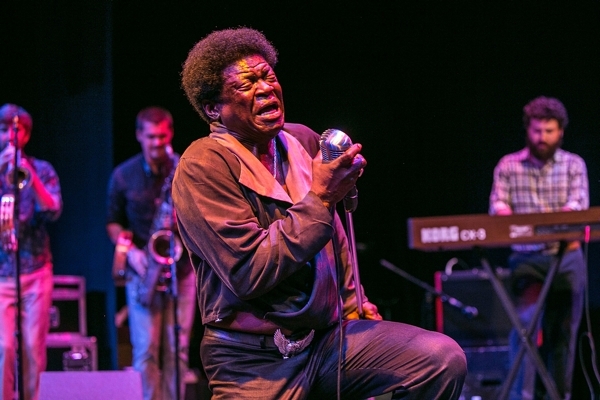 The cover is off Charles Bradley’s recently released Record Store Day 7-inch, but would likely fit in just fine alongside the original cuts of his latest album, Victim of Love. Listen in below.